Part-time Sunset Beach resident Marilyn Davidson is getting ready to compete in her 50th national bowling championship. Some folks spend a lifetime searching for a dream. Seventy-seven-year-old Marilyn Davidson has spent the past 60 years living hers. 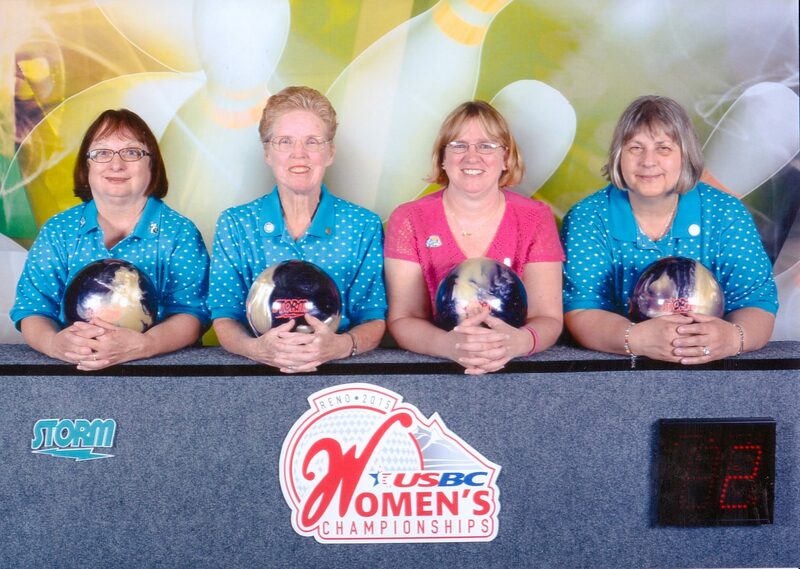 In April 2017 Davidson played in her 50th United States Bowling Congress (USBC) national championship in Baton Rouge, Louisiana. 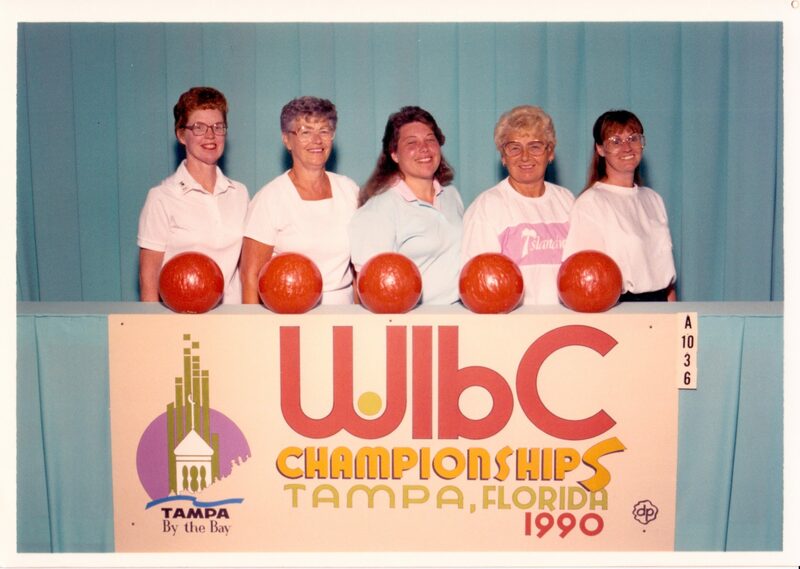 The USBC Women’s Championship is the world’s largest participatory sporting event for women and has a tradition that dates back to 1916. The tournament is open to all female USBC members. It gives bowlers of all ages and abilities the chance to compete in a championship environment, earn prize money and win a national title. Sports and traveling are her passions. 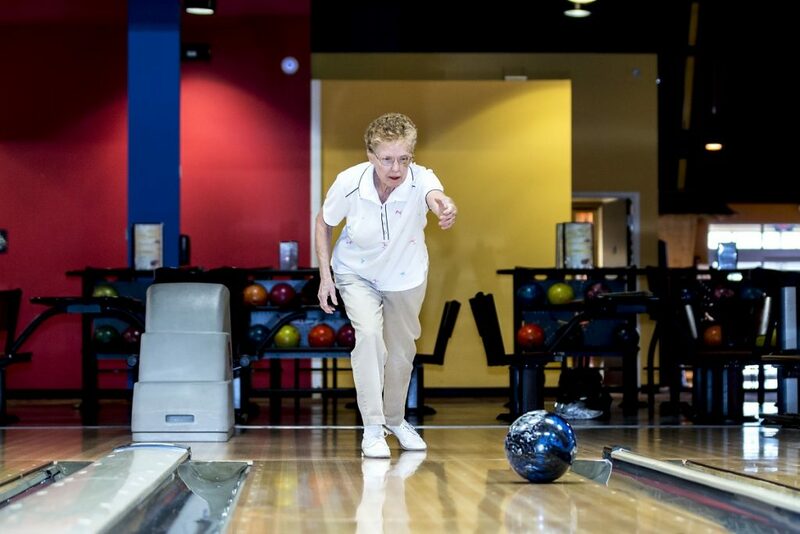 The left-handed bowler has been to 26 states and 36 cities over the past 50 years. “It would be more, but the tournament stayed in Reno, Nevada, four years in a row,” she says. The petite and soft-spoken senior has won numerous awards and honors, including placing in the 1964 National Doubles with her identical twin sister, Marcia. 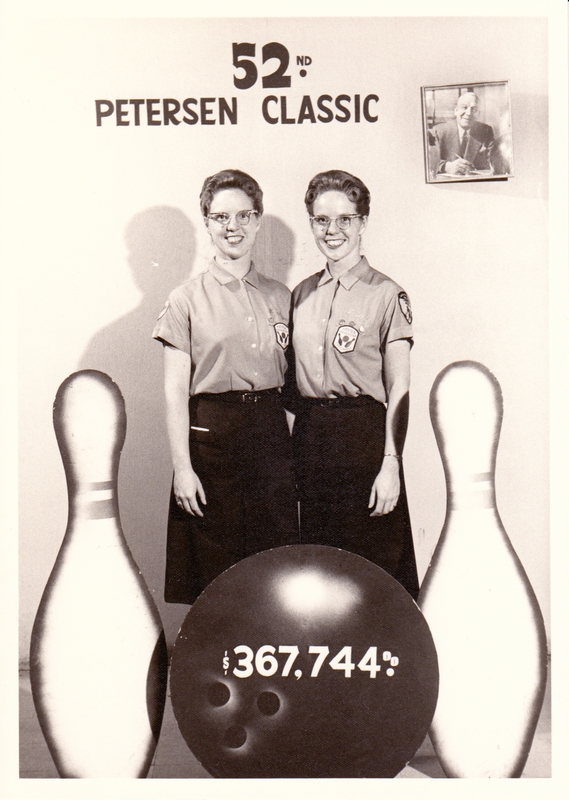 The sisters graduated from high school in 1957 and began bowling with friends right away. 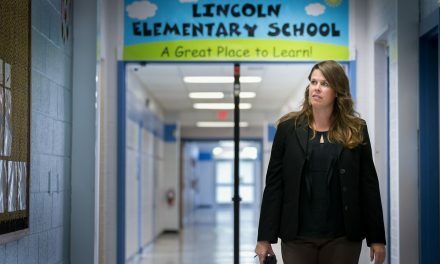 “It was a way to be social,” Davidson says. The two bowled together nearly five nights a week and sometimes two to three games a night as they entered the workforce and met more fellow bowlers. Marilyn worked for 35 years in the accounting department of the Masonic Grand Lodge of Michigan. 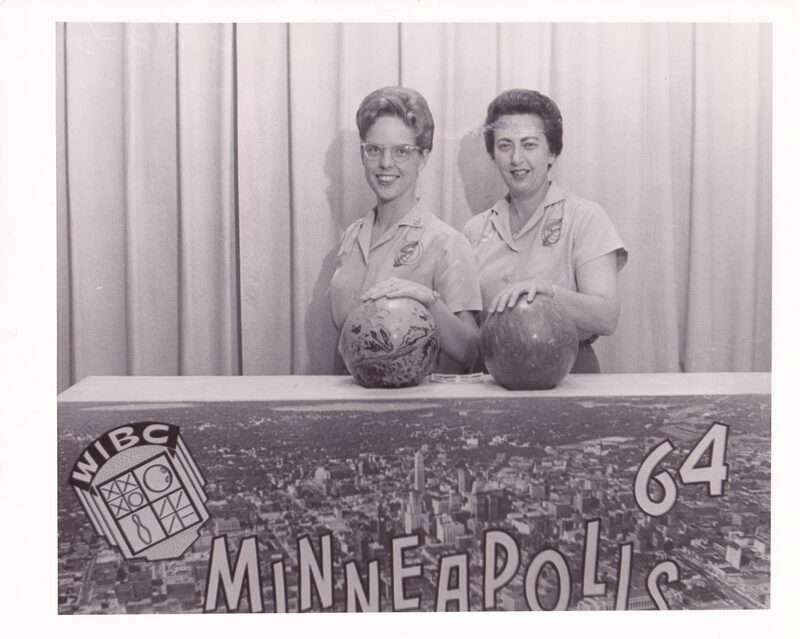 It was then that the Davidson sisters began meeting bowlers and future teammates from all over the country. “Over the years when we couldn’t pull a team together, we would register and the WIBC would place us on a team,” she says. The WIBC merged into the USBC in 2005, and the USBC is recognized as the national governing body of bowling by the United States Olympic Committee. 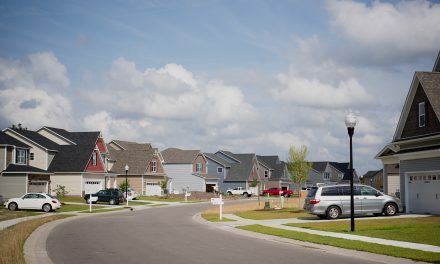 She spends autumn and spring in Sunset Beach and returns to Grand Rapids for three months each summer. Davidson soon will be honored at an open house in Grand Rapids to celebrate her bowling accomplishments. She is already packing for the party. She has a nearly complete archive of all 50 National Championships she was in, including programs and dozens of displays of patches, pins, photos, plaques and news articles. There is even a custom-sewn queen-sized quilt made from 40 years of her bowling shirts. Locally Davidson bowls at Planet Fun in Shallotte in the only local USBC-sanctioned league. She bowls up to three games each Wednesday. To enter the USBC national tournament, Davidson had to enter a USBC tournament in 2016, so she traveled to Las Vegas in April where she bowled a 509 with a 200 game in a three-game series, singles event. 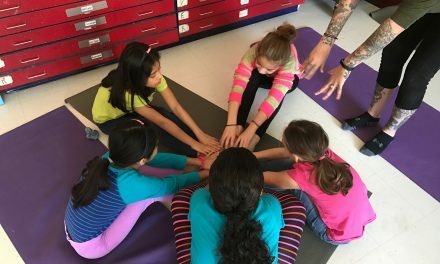 Davison’s Midwestern stick-to-it-iveness has kept her active during three shoulder surgeries — two right rotator cuffs and one left. She was not sidelined during the surgeries and didn’t miss a tournament. She admits to being a “little bit of a perfectionist and very competitive,” but she’s not alone as a senior bowler. The quick-footed senior undoubtedly has many, many more national tournaments ahead. The shoulder surgeries have put her days of waterskiing behind her, but she still loves to take the boat for a spin on a hot Michigan afternoon.